I know people who are still learning half way through their lives how to speak their minds. (Doesn’t matter if you’re late to the party as long as you get there.) 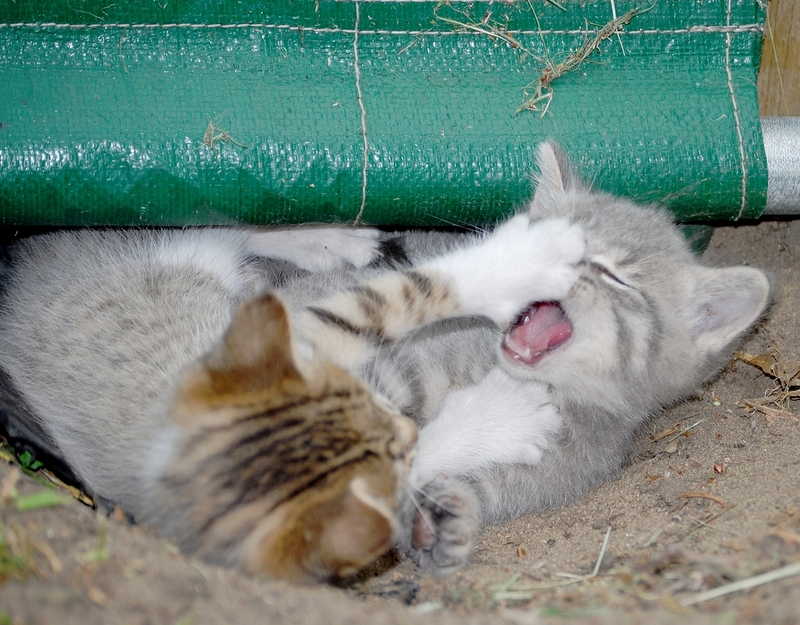 But I have had to learn when to keep my mouth shut through the years. I’ve gotten into trouble a number times because I reacted first and thought later. But I’m glad I’m the way I am. I never want to be the doormat, the wall flower in the corner. My daughter is me and I love it. I’m so proud of her I could burst. Let me set the stage. She’s in the sixth grade now and right on schedule the girl, lunchroom drama has begun. Son is in eighth grade now and boys are much different. No drama. Just a throw a punch and it’s over. But I digress. For the sake of privacy and my story I’ve changed the names of the other girls involved. Daughter is sitting at lunch with three of her friends. Another girl, let’s call her Carolann, wants to sit with them. Now, I’m always the more the merrier type, but Carolann doesn’t know how to keep her hands to herself and has a history of fighting (mostly verbally) with one of Daughter’s friends. Let’s call her Emily. Well, Carolann has decided she wants to sit at the lunch table with Daughter, Emily and two other girls. It seems Carolann’s only motivation for sitting with them is to antagonize Emily. Well, Daughter didn’t want Carolann to fight with Emily and she didn’t want Carolann to sit at the lunch table if she couldn’t be nice. But Daughter found herself alone in the standing up for oneself’s boat. Unfortunately, the other girls were either afraid or uncomfortable about saying anything. I hope with maturity that changes for them, but Daughter squared her shoulders, and without the backup of her friends said, “Carolann, if you keep fighting with Emily then you can’t sit here.” Carolann now sits at another table. “Brava,” I say! Daughter is going to be okay in this world. Sure, like me, she will run into the times when she should have kept quiet, but that’s fine. We all have lessons to learn. I’m so glad, as a female, she won’t be afraid to speak her mind, to tell her boss, husband, friends, there are boundaries and they have to respect them. She’s certainly arrived at the party earlier than most. What about you? What type of personality are you? How do you stand up for yourself? Don’t forget the GoodReads Giveaway. You have until October 28th to enter. 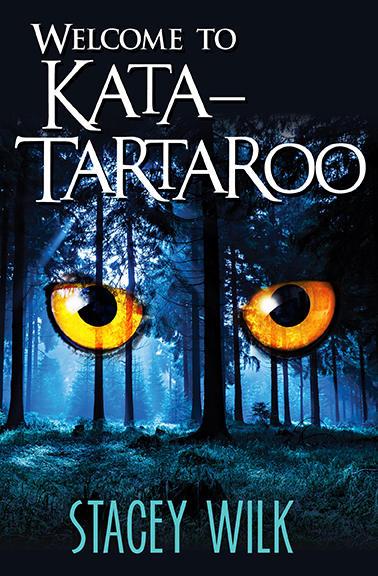 5 lucky winners will receive a copy of my novel Welcome To Kata-Tartaroo. You go, Daughter! Took me until my early 20’s to start standing up for myself, and I’ve gotten better as time goes on. Will never forget the palpitations I felt that day, or on other occasions when I had to do the same. Just the other day, I was approached by someone who put a pretty difficult choice in my face. When I think about it, I realize I reacted quite calmly. I asked appropriate questions to clarify what was being said to me, including a point-blank one I had every right to ask. (I probably would have held back in the past.) I thanked the opposing force and went about my day. Far as I know to date, I may not have to make that choice. I firmly believe that’s partly because the person on the receiving end didn’t expect me to hold my position. Practice standing up for me has helped make doing so more of a habit. Kudos to you and Daughter for picking up on such an important life skill early on! Good for you for handling a tough situation. It’s not always easy for us to honor the boundaries we set up, but when we do? Look out!